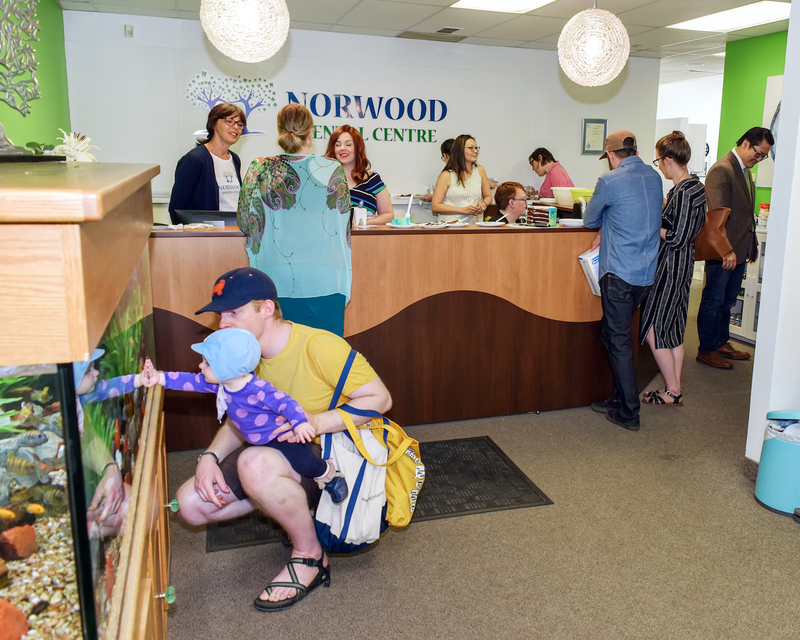 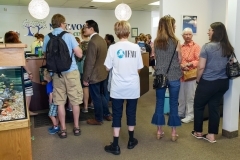 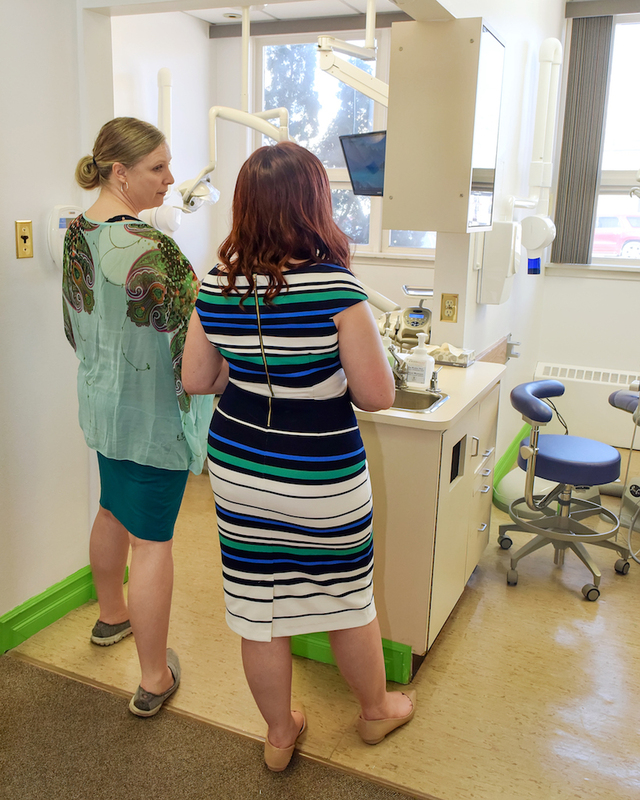 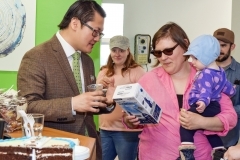 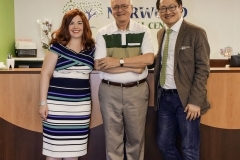 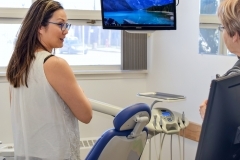 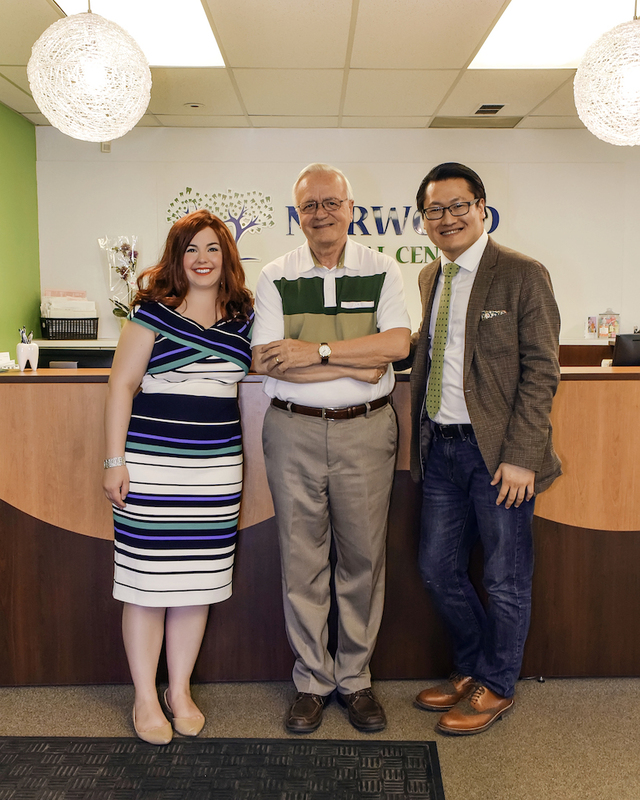 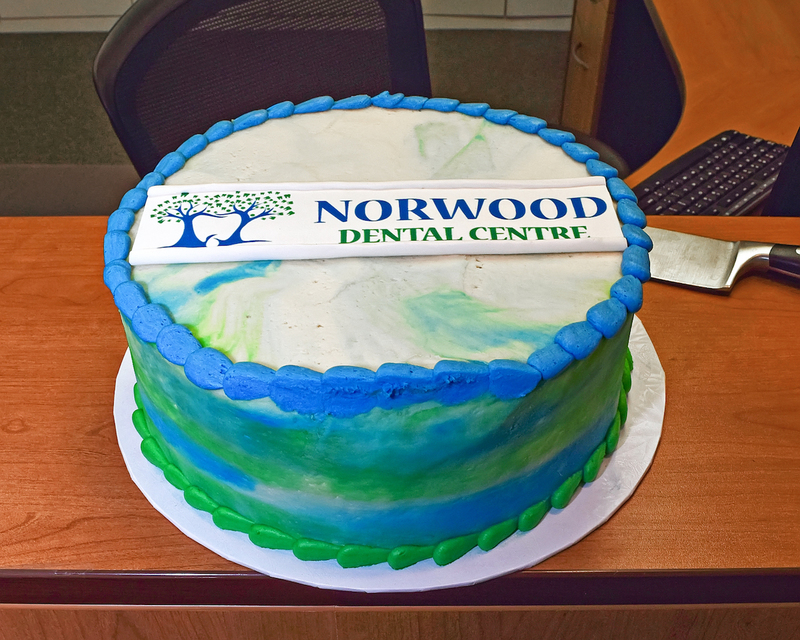 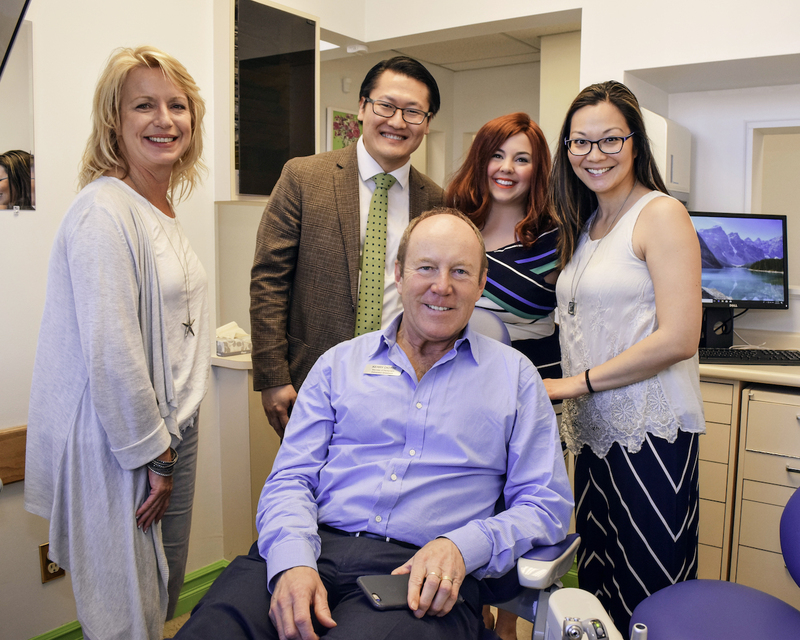 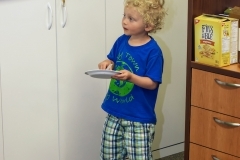 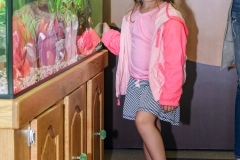 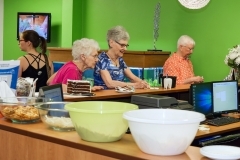 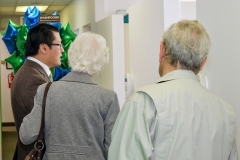 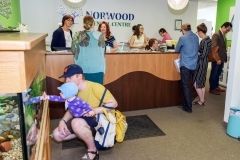 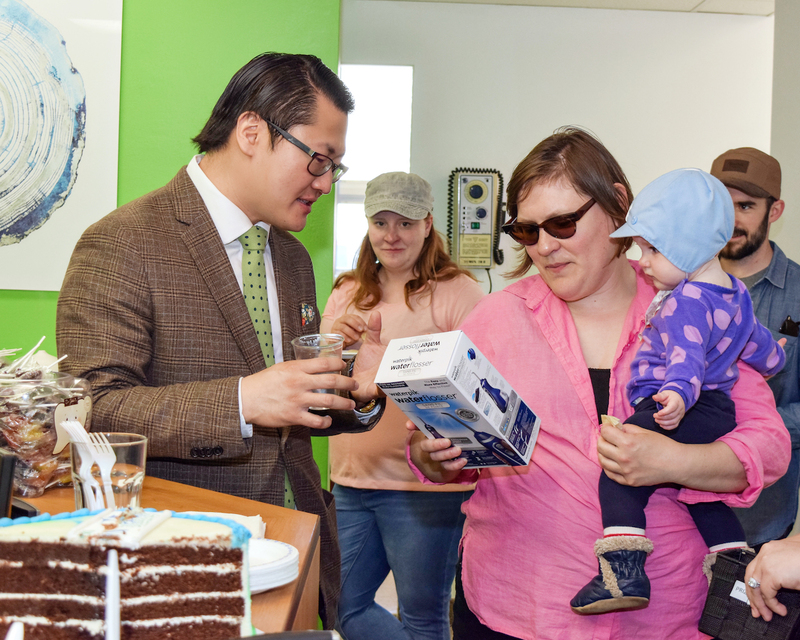 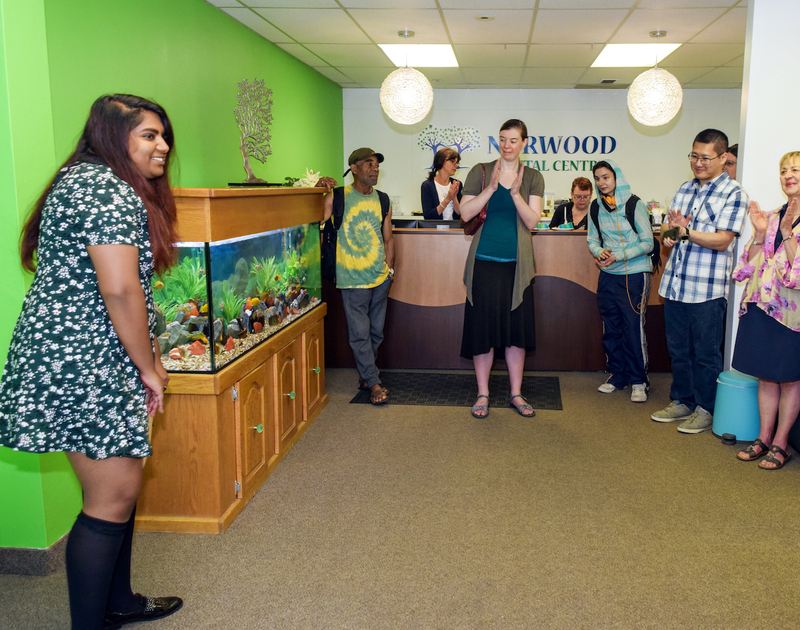 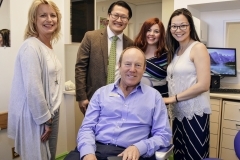 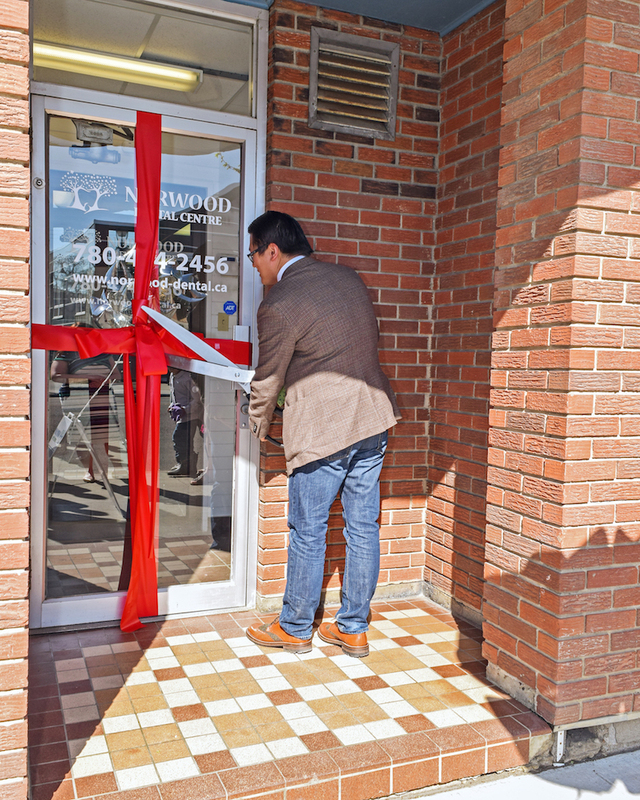 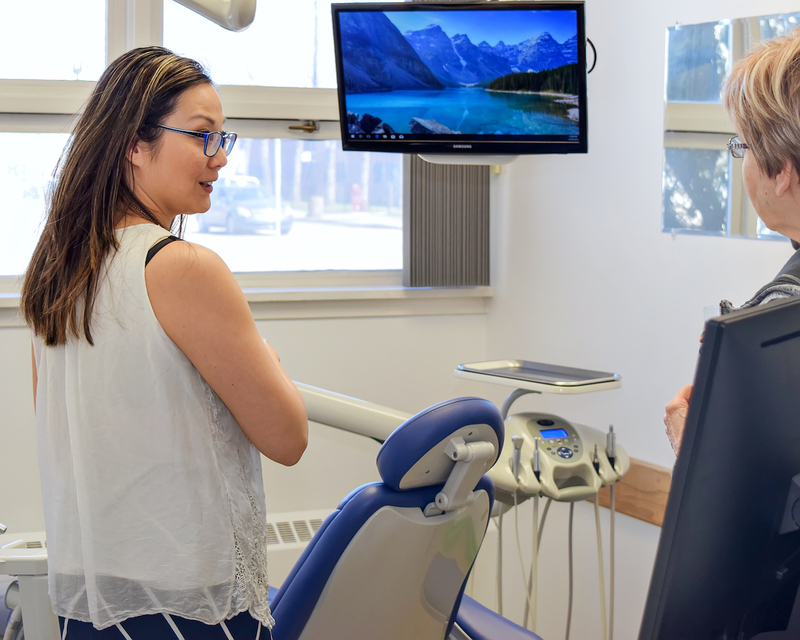 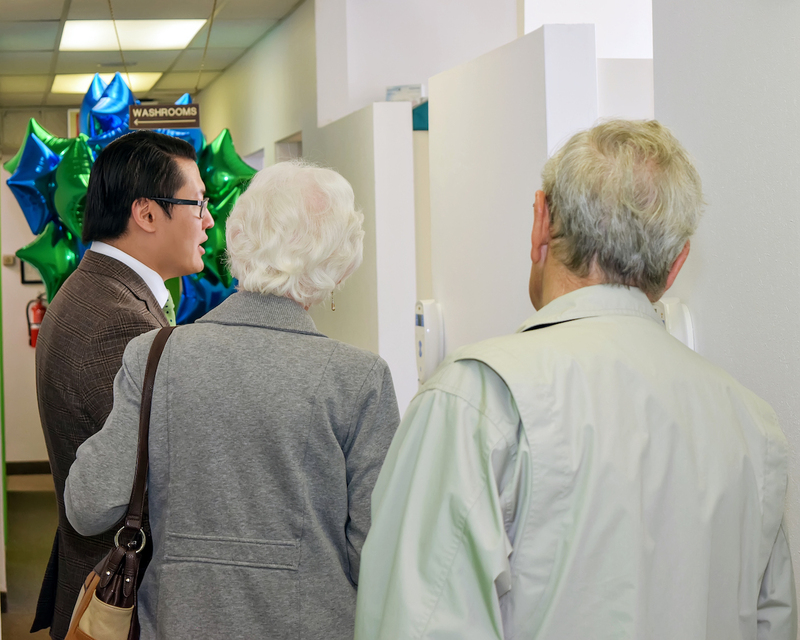 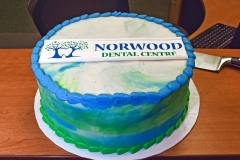 Were you at Norwood Dental Centre’s Open House and Grand “Re-Opening” Party on May 12? 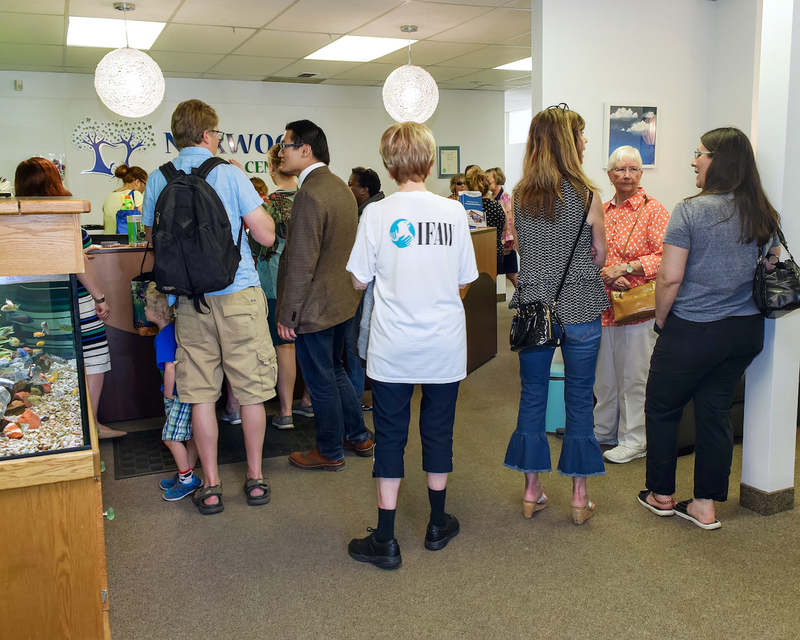 It was a fabulous time! 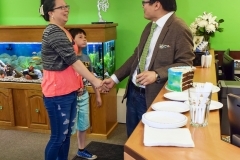 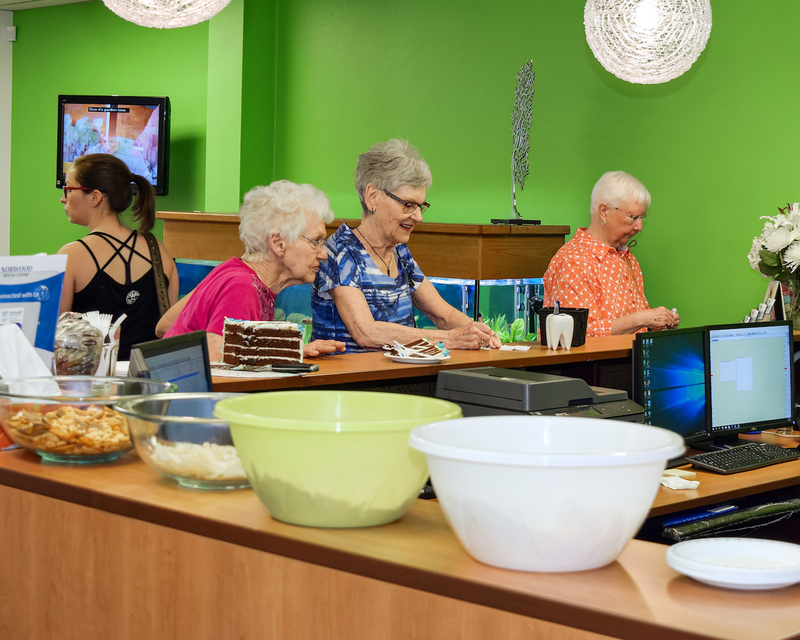 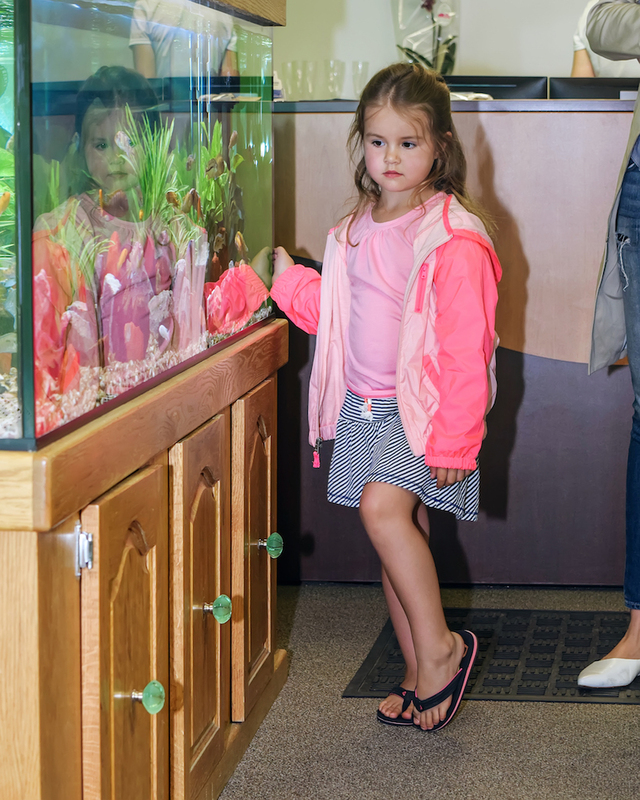 😀 Check out our Open House photo album below. 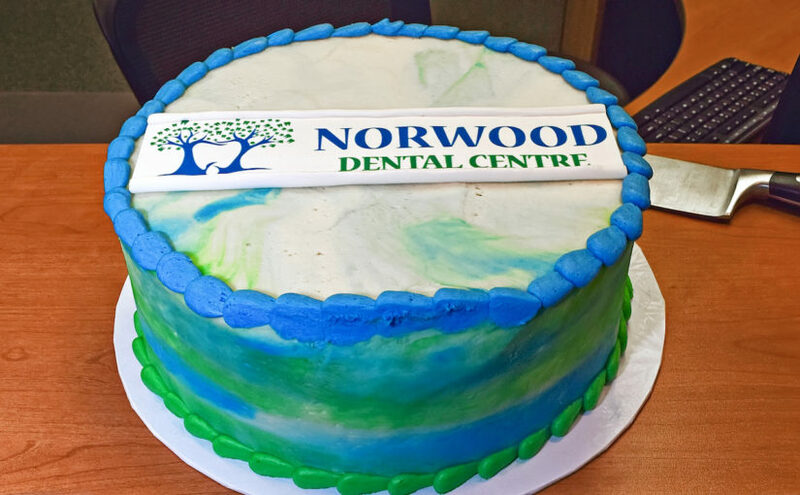 Thank you to all of our wonderful neighbours, patients, and friends for coming out and celebrating with us. 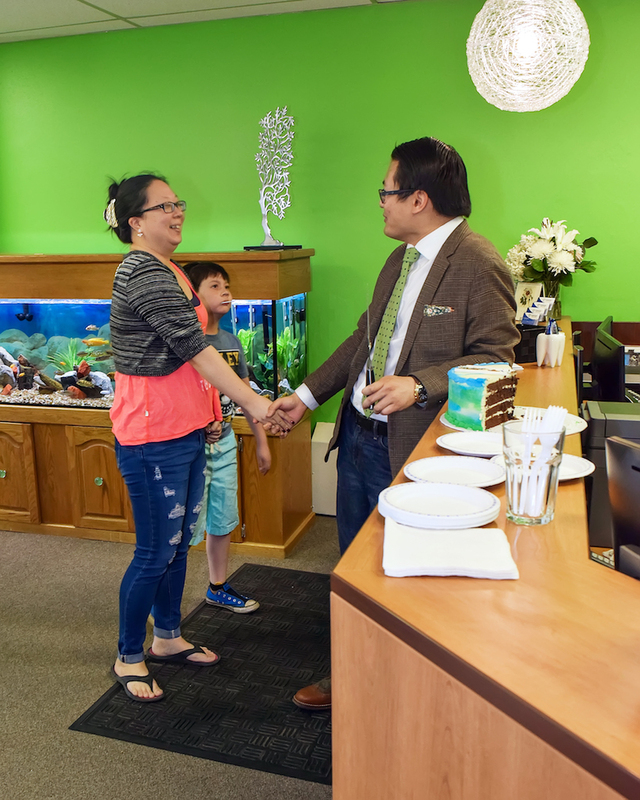 Our little clinic wouldn’t be possible without you.